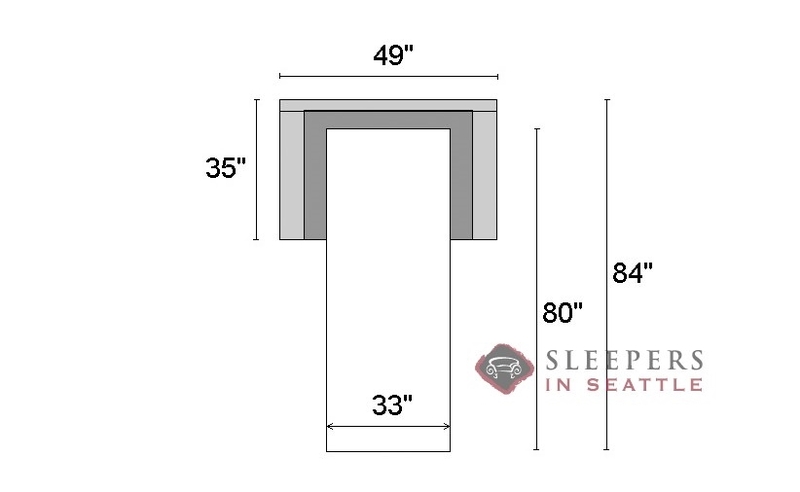 The Paragon system featured in the Lazar Endicott offers a sofa sleeper without compromises. Its no-sag construction will ensure that you’ll have a comfortable place to sit for years to come. With the best of both worlds, it features the coziness of a traditional sofa, while having the conformity and pressure relief of a memory foam mattress. 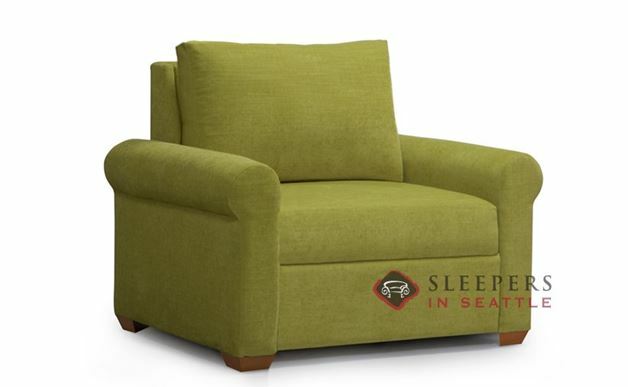 Customize the Endicott in our Sleeper Design Center in your choice of fabric, for special order delivery. The highlights of the Paragon Sleeper are highlighted in the video below. 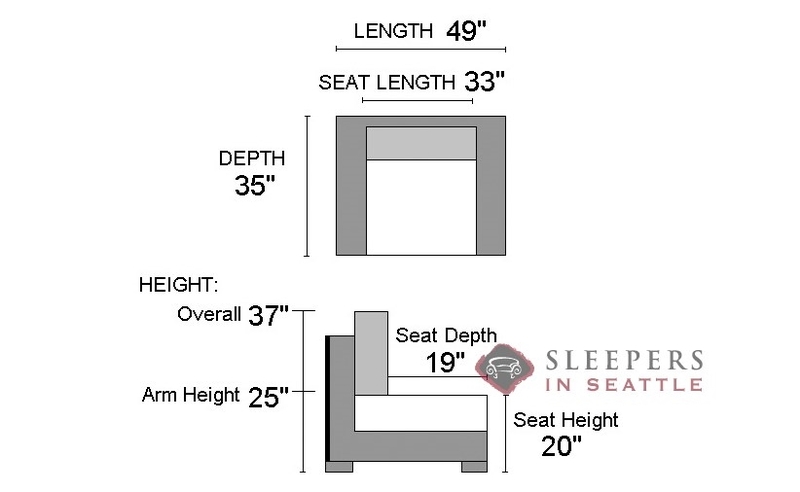 This page is for the Endicott Paragon Sleeper in the Chair size, but the mechanism and features are the same as shown in the video. My Endicott arrived about a month ago. It's got a very nice feel to it. It kind of lightens up the room. The mattress on the sleeper is surprisingly nice as well. I wish I didn't have to wait two months for shipping, but beyond that everything worked out.